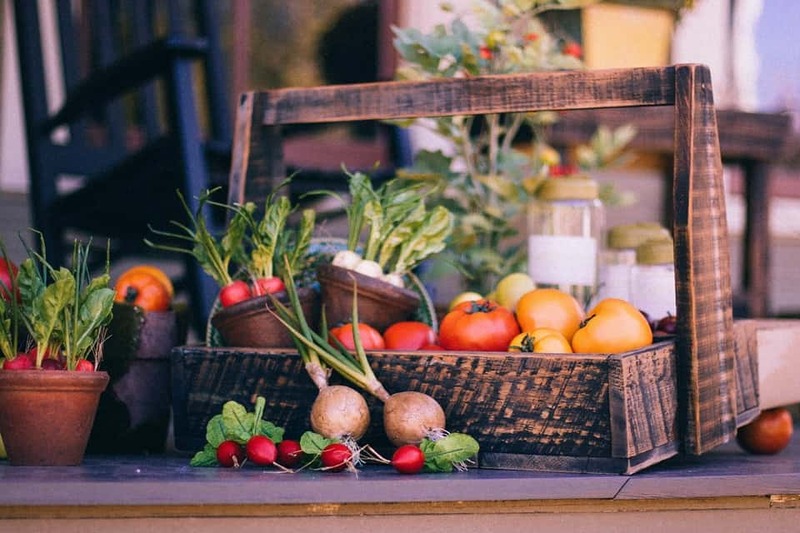 Growing your own vegetables can be both rewarding and fun, even if you are an unexperienced gardener, you can start a new vegetable patch at any time of year! All you need to get started is a few plants and some good soil. 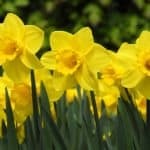 So why not have a go at growing your own food this spring? 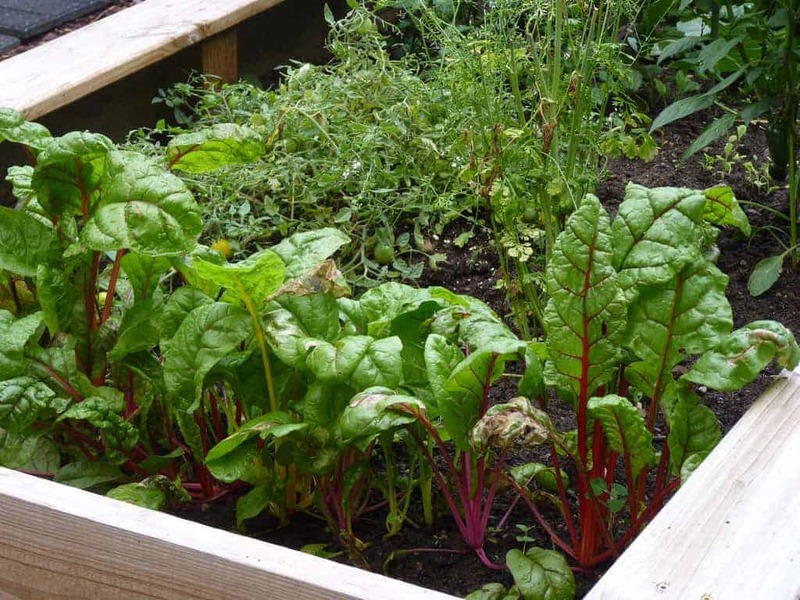 Here are our tips for creating your own vegetable plot in your garden. 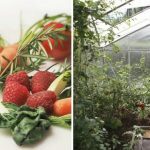 Vegetable gardens that make efficient use of growing space are much easier to care for, even if you can only squeeze a few containers on the patio or a 50-by-100-foot plot in the garden. Raised beds are also a good choice for beginners because they make the patch more manageable. 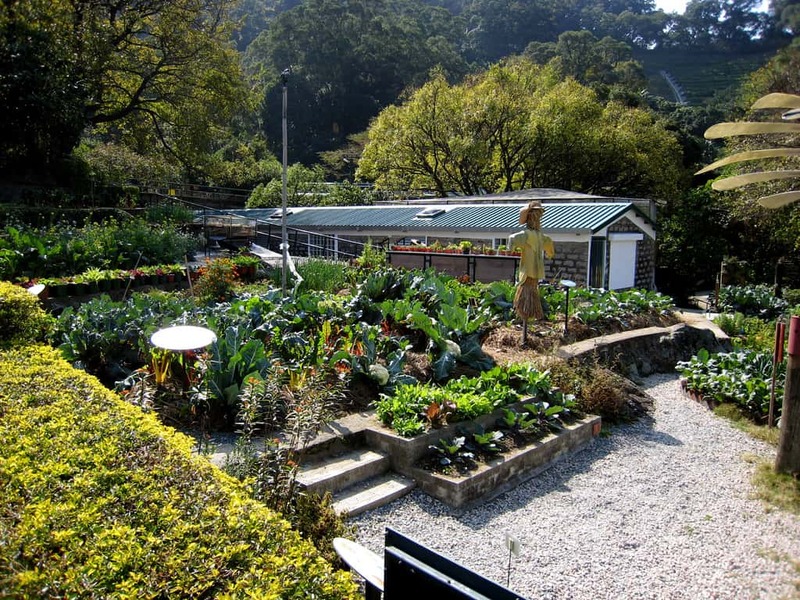 It’s important to find the right space to create your vegetable plot as this will vastly impact your growing results. No crops will grow well under a tree or in dark shade, and most prefer sun, but some veg can prefer dappled shade. For the best growing results, choose an area that’s level and sheltered from the worst of the wind and bad weather. By drawing out a plan and designing your plot, you can help to iron out the glitches early. Plant beds in groups of four to make it easier to rotate your crops around the plot. This also means that pests and diseases don’t build up. If you already have a vegetable patch, you should consider converting it from traditional row planting to 3 or 4-ft-wide raised beds. Though single rows of crops might be efficient on farms that use large machines for planting, cultivating, and harvesting, they are not always the best idea for gardens. The fewer rows you have, the fewer paths between rows you will need, and the more square footage you will have available for growing crops. If you want an organic vegetable patch, you’ll need to clear the grass, then carefully dig it over, meticulously making sure you’ve got rid of any roots of the nightmare invasive perennial weeds such as Japanese knotweed, bindweed or ground elder. You can also use chemicals to deal with the weeds more effectively for a non-organic gardening route. 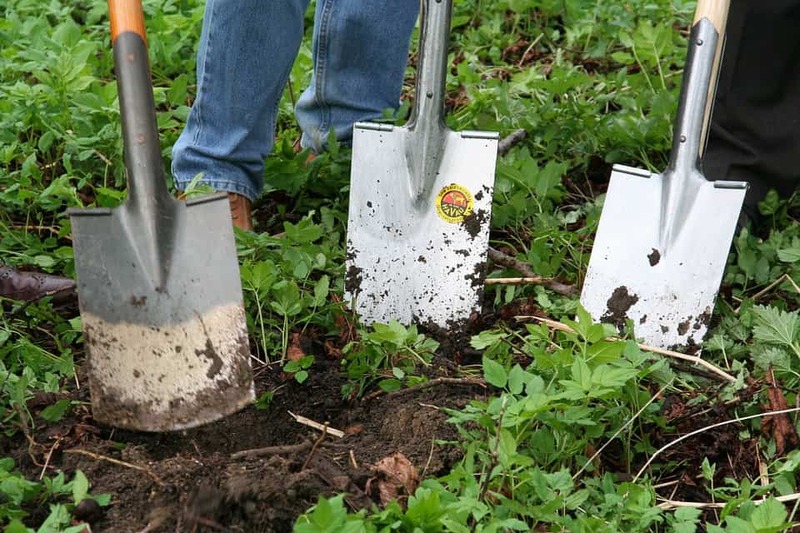 Instead of digging up the entire garden, you should start small and dig up a small area. Cover any unused areas with black mulch to keep weeds under control. If your garden is on chalk or heavy clay, it’s much easier to grow veg in raised beds. Fill the raised bed with a mixture of soil-based compost, council green waste and topsoil. 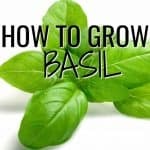 If growing in soil, you can do a pH test with a kit from the garden store. Neutral soil is best for growing crops and you can add lime to acidic soil and dried poultry manure if the soil is alkaline, this will help to make the soil more neutral for growing. This is the most efficient way to use space in the garden. If you have a small garden, grow crops on vertical supports. Even gardeners who have a lot of space will still need to lend physical support to some of their vegetables. 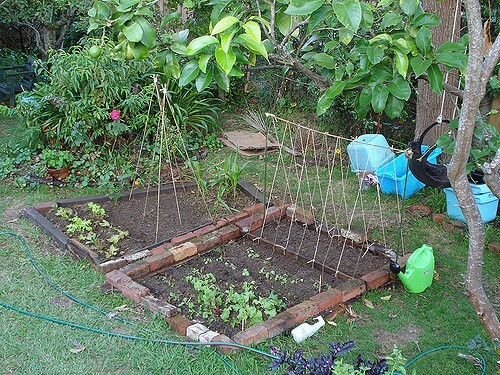 Cucumbers, tomatoes, peas and pole beans are commonly trellised vegetables. The fence in your garden will work fine as a trellis. Or, you can construct your own vegetable supports from either wood or metal. It’s important to put your trellis up and place well before the plants require its support, preferably before you plant the crop. 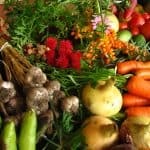 It’s much easier to manage your vegetable patch by planting a few seeds throughout the course of the whole growing season. 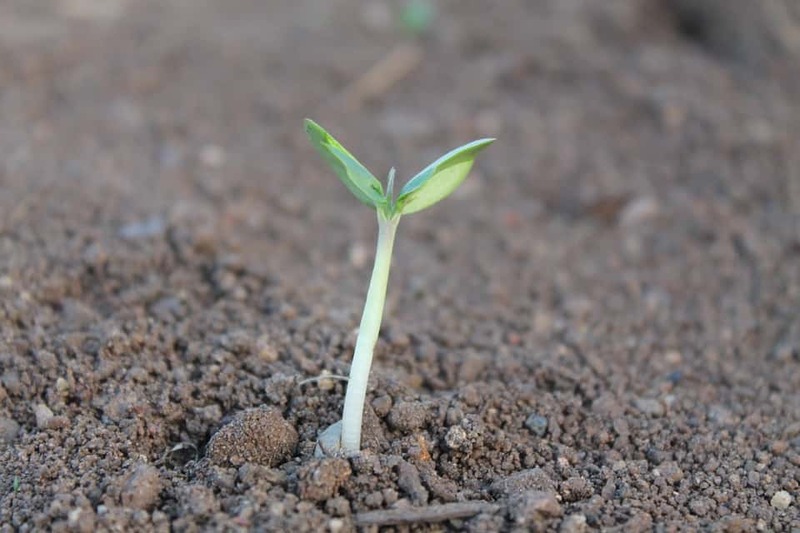 Plan to plant something new in the garden almost every week of the season, from the first cold-hardy greens and peas in late winter or early spring, to the sun-loving plants such as tomatoes, cucumbers and peppers once the weather becomes warm and settled. Keep cleaning out beds as you harvest crops to make room for new vegetables. You can even interplant crops that grow quickly, such as radishes, alongside other vegetables that require a long season (carrots or parsnips), sowing their seeds together. This makes thinning out the bed easier later on. Another benefit of planting in succession is that your harvest season lasts longer for every crop. This means that you can stagger plantings to ensure a steady, more manageable supply of fresh vegetables! 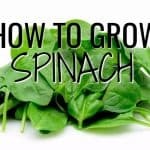 To find out how to grow specific fruit and vegetables have a look at our How to Grow Series, for more a more detailed guide on different crops.